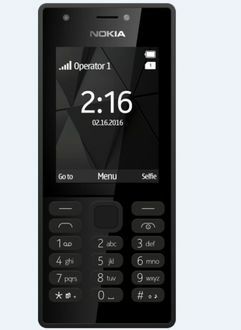 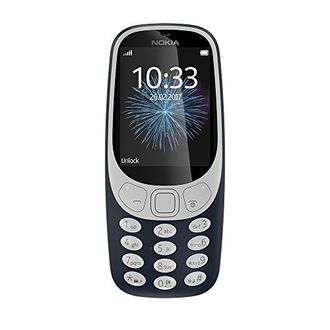 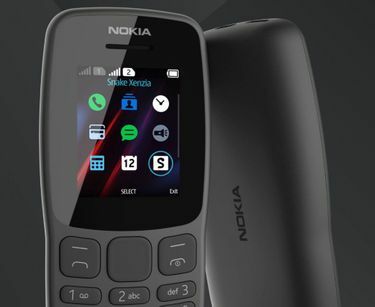 Nokia was once the biggest mobile phone brand in the world, and known for its innovations in the segment, be it 41MP cameras or excellent music-focussed phones with stereo speakers and dedicated music control buttons. 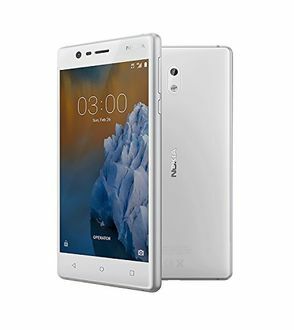 After a brief downfall and its acquisition by Microsoft, Nokia is back into the smartphone segment with the launch of Android smartphones. 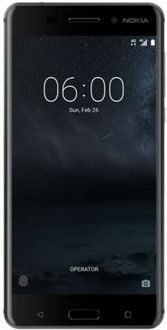 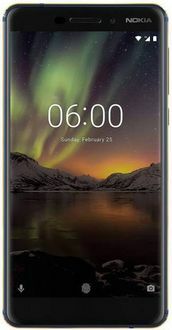 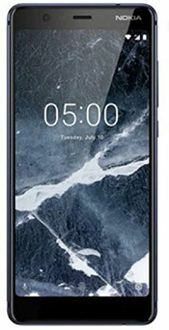 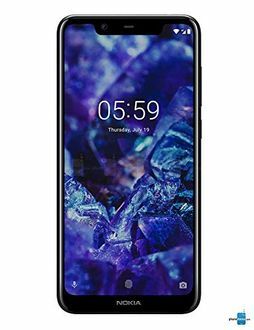 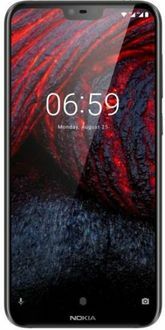 Nokia's latest mobiles are based on Android and come with Android One certification, which means faster updates, security updates, and longer software support. 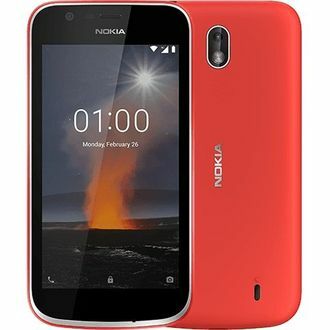 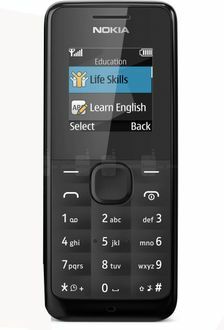 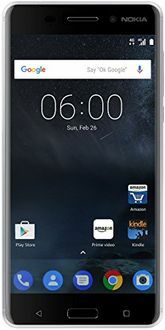 You can find the best and latest prices of Nokia mobiles on this page.